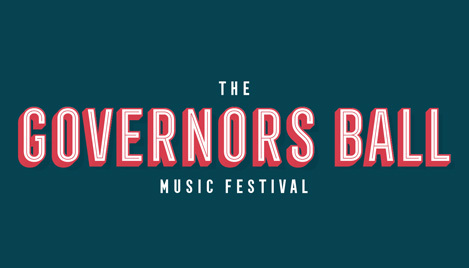 Described by the Times as “A Festival with a New York Heart”, the Governors Ball is back, and the line-up is huge. Taking place June 1st - 3rd at Randall's Island Park, whether you want to catch NYC royalty like Yeah Yeah Yeahs or explore further afield with Southern rappers like Post Malone or West Coast crooners like Moses Sumney - or, of course, you just want to watch Eminem - there's a lot to check out at this year's edition. 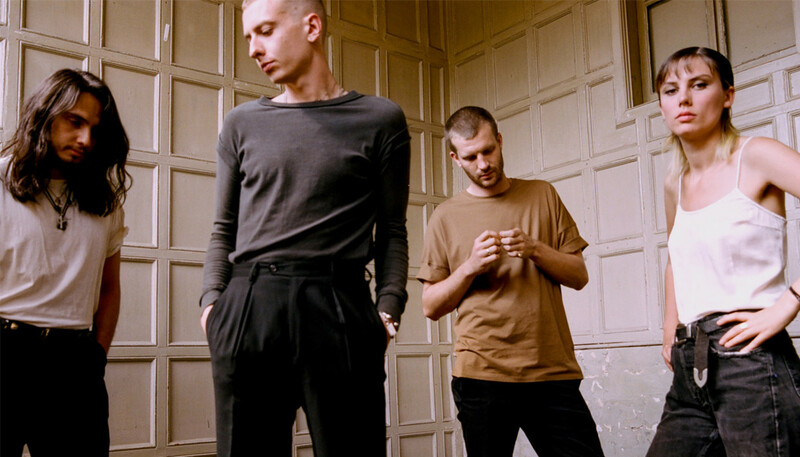 Read the full line-up here, and have a browse through our picks of the best below. 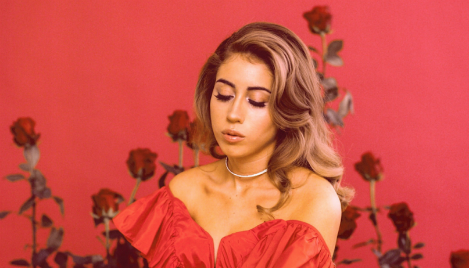 Off the back of a dreamy debut album Isolation out earlier this year that's got everyone buzzing, this is the perfect time to catch the smoky, sultry vocals of Kali Uchis. The Colombian-American brings lithe, honeyed soul to the playing field, and can boast the likes of Tyler, the Creator, Snoop Dogg and Bootsy Collins among her fans (and collaborators). 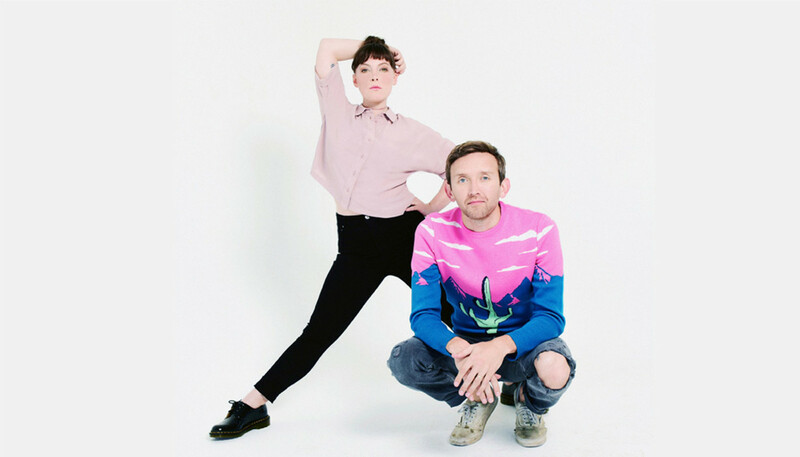 Renowned for aesthetics as beautifully glossy as her sound, this gig should be heavenly. 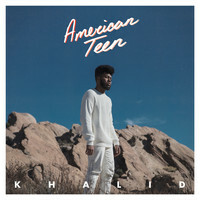 The rising star behind 2017's acclaimed American Teen is only getting bigger, not least via that gorgeous Frank Ocean-style feature on the Black Panther OST. 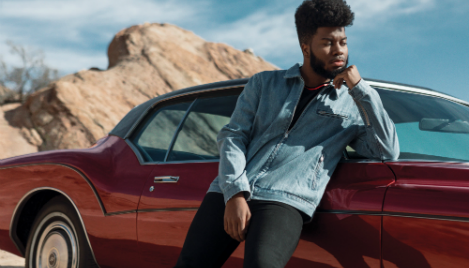 In fact, if you're not already familiar with Khalid, there's definitely something of a Nostalgia, Ultra vibe to his sound, and you can expect more in that vein at his show - swoony vocals and lush and airy R&B polish. Accomplished slow-burning pop is one thing, but it's certainly pretty extraordinary when the artist behind it is a 16-year-old. 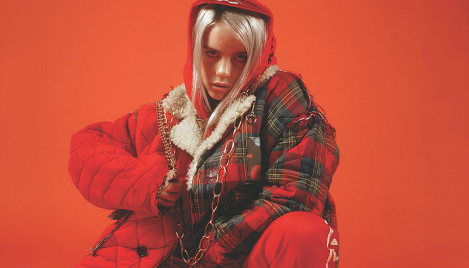 Indeed, this LA teen is making waves with her sweet lilting falsetto and low-key electropop ballads, as displayed on tracks like last year's "&burn" with Vince Staples. 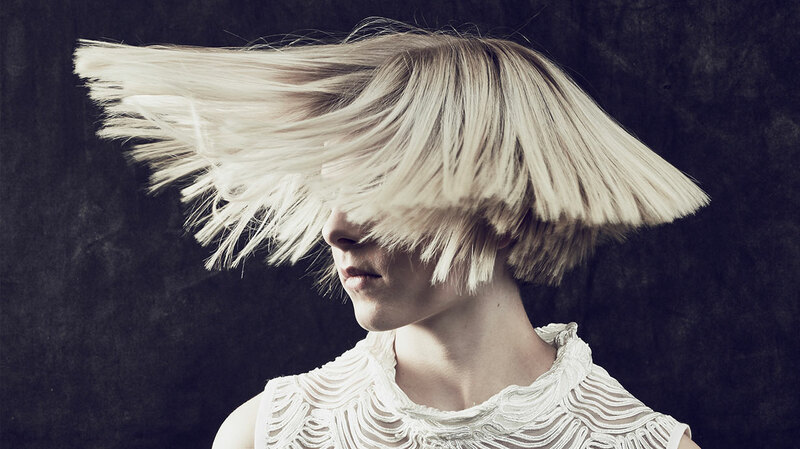 With her debut album yet to materialise, this is a great chance to catch an artist on the verge of breaking out. We were so f***ing sick of the songs from the first record that it started to hurt to play shows.